Brussels 20/12/2011 – EU Environment Ministers yesterday adopted conclusions on the EU Biodiversity Strategy to 2020. 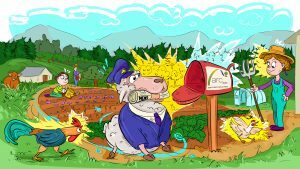 The IFOAM EU Group[i] condemns the compromise decision by the Ministers to remove calls in the Strategy for biodiversity objectives to be integrated into the Common Agricultural Policy (CAP). 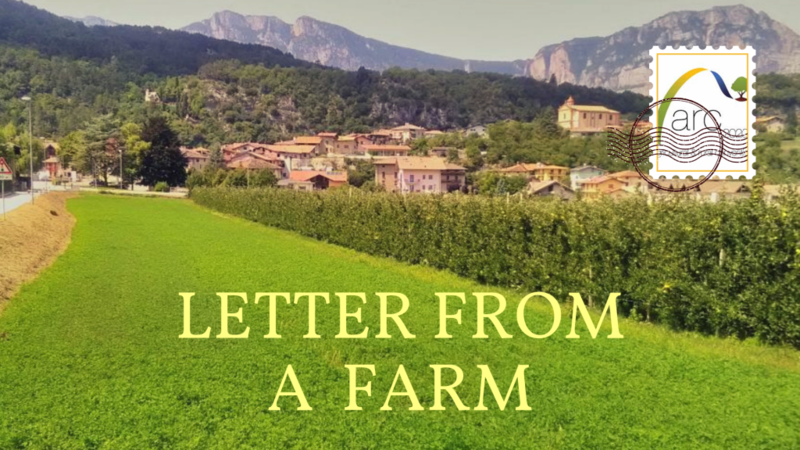 This has set a dangerous precedent as the EU attempts to raise the environmental performance of agriculture and steer European food and farming towards a more ecologically sustainable future. Christopher Stopes, President of the IFOAM EU Group, criticised the political decision as a regressive move which will not help European farmers to ensure the survival of ecosystems necessary for food and farming systems. “The decision by the Council fails to adequately acknowledge the significant role biodiversity plays in the maintenance of a healthy environment and agricultural productivity. It is therefore essential that MEPs and Agriculture Ministers do not give in to vested interests and work to integrate biodiversity objectives into the CAP through targeted measures”, said Stopes. “The organic agriculture movement continues to stress the importance of protecting and halting the loss of biodiversity, which benefit ecosystem services and facilitate food production. Farmland biodiversity can be protected and restored if the CAP is orientated towards the promotion of more sustainable food and farming systems. Organic farming systems are well placed to save and enhance biodiversity while driving sustainability in agriculture[ii]. To this end, measures such as organic farming and effective agri-environment and climate related measures, which enhance biodiversity, must be unambiguously prioritised under the CAP in order for the EU to reach its environmental obligations”. Marco Schlüter, Director of the IFOAM EU Group, added “It is critical that MEPs and member states recognise the important role of agrobiodiversity[iii] and work proactively to promote the maintenance and development of diverse genetic resources on farmland. “Agriculture cannot afford to ignore its environmental obligations and this means the EU decision-makers must take decisive action in order safeguard and restore biodiversity at farm level and promote the future growth of more sustainable farming systems across the EU”. 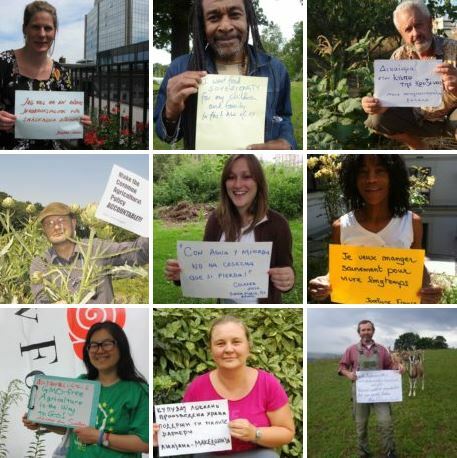 [i] The IFOAM EU Group represents more than 300 member organisations of IFOAM (International Federation of Organic Agriculture Movements) in the EU-27, the EU accession countries and EFTA. Member organisations include: consumer, farmer and processor associations; research, education and advisory organisations; certification bodies and commercial organic companies. [iii] Agrobiodiversity is a subtheme of biodiversity relating to the diversity of cultivated species and varieties as well as livestock breeds on farms, and plays an important role in ensuring adapted, traditional and/or locally-suited types are given the opportunity to grow over the ones selected and bred for large-scale industrial applications. Agrobiodiversity not only offers the option of actively promoting biodiversity through cultivation choices, but also increases the direct benefits of such diversity for humans by providing us with a range of foods and pharmaceuticals we know how to deal with, and as additional bonus point ensures species cultivated are adjusted to the local conditions.